Few things match the level of satisfaction we get from pairing a creamy potpie gravy with a crispy, buttery outer crust. It has the ease of a casserole without the questionable reputation. It’s a comforting, warm treat on a cold day. If it can’t be eaten all at once, it’s just as good as leftovers. It’s perfect for feeding several hungry people at once. 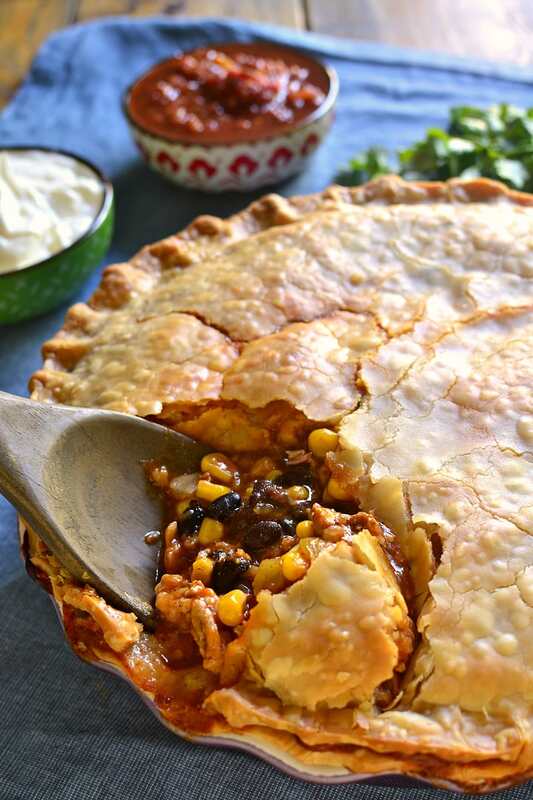 It can be made into fancy single-serving pies or served family style in a big pie plate. 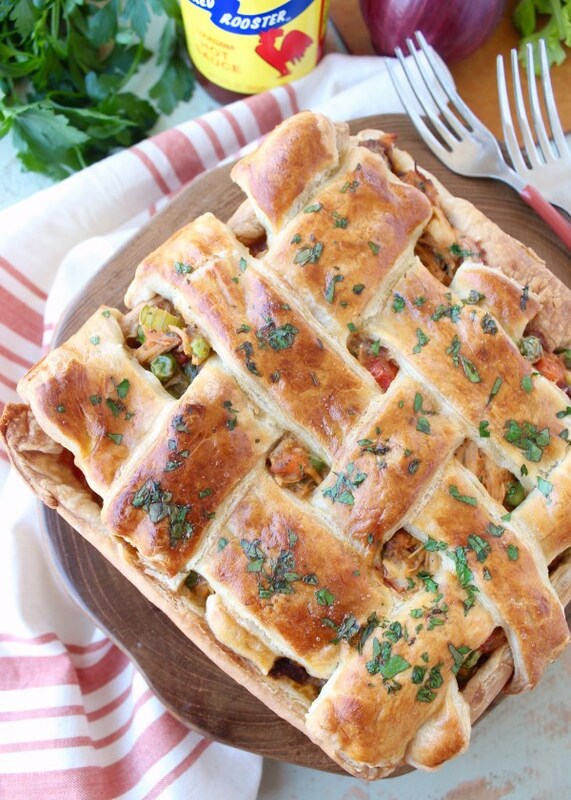 If you’ve only stuck by standard chicken potpie recipes, it’s time to get out of your rut. Sure, the traditional peas, potato and carrot recipes are classic for a reason. But there’s a whole potpie world to be explored. 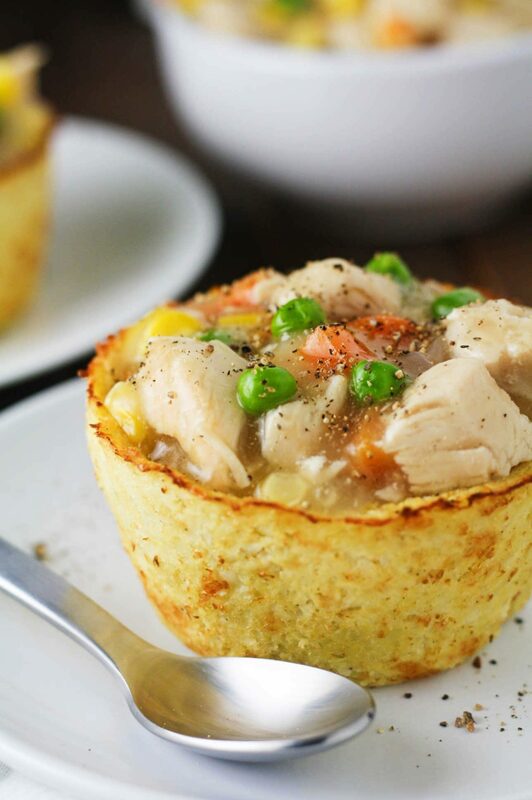 These potpie recipes go from tiny twists to total reinventions. 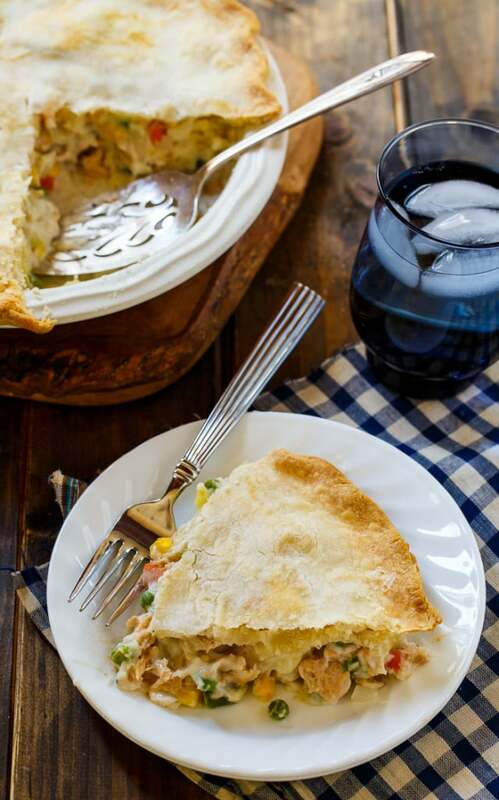 From seafood medleys to pies that resemble tacos, we’re sharing the best potpie meals we could find. Time to preheat the oven. These recipes are anything but basic. 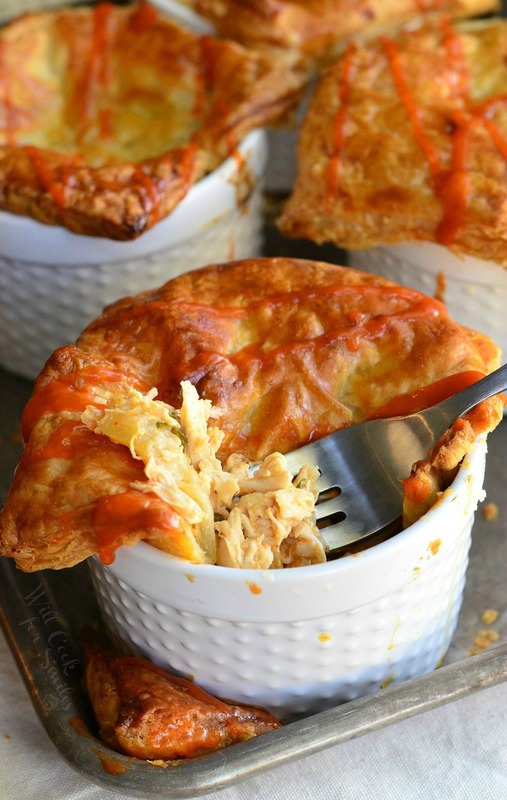 Turn your cornbread into the topping of a delicious barbecue chicken potpie. 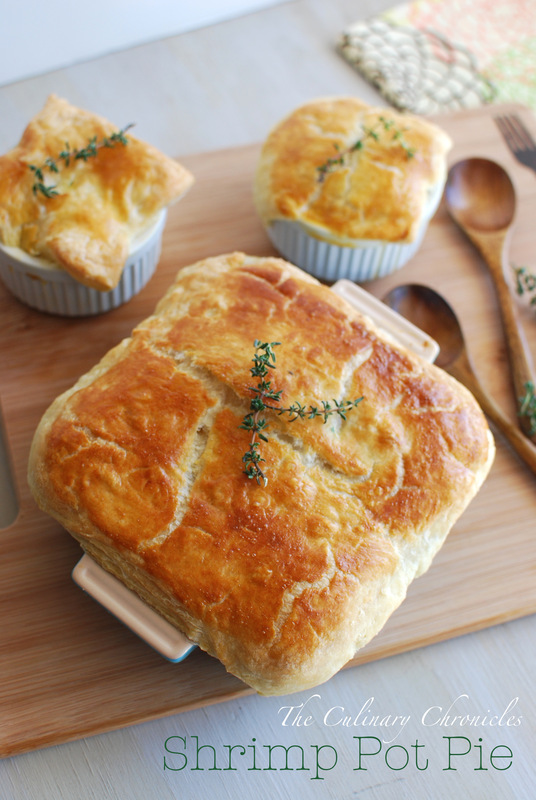 A slightly spicy twist on the classic potpie recipe. 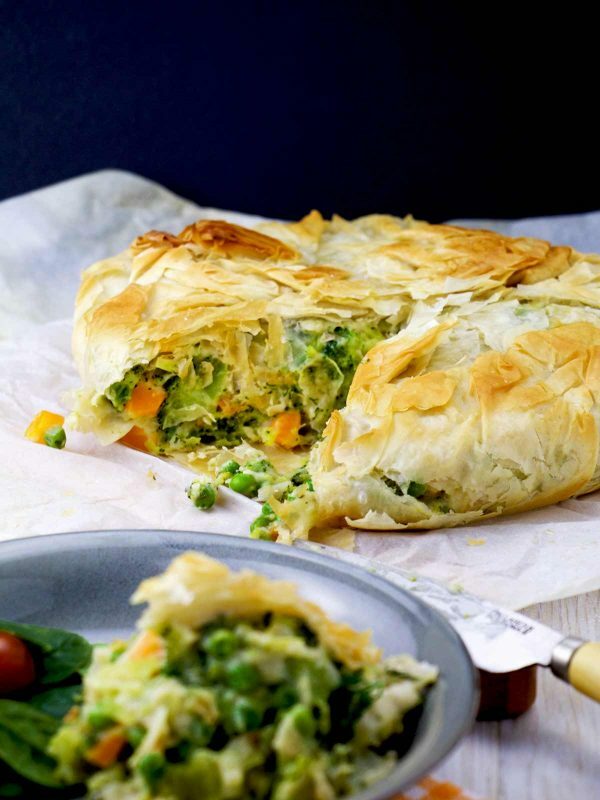 This vegetarian potpie is packed with broccoli and wrapped in phyllo dough. The kick you love from wings in an easy-to-eat potpie package. 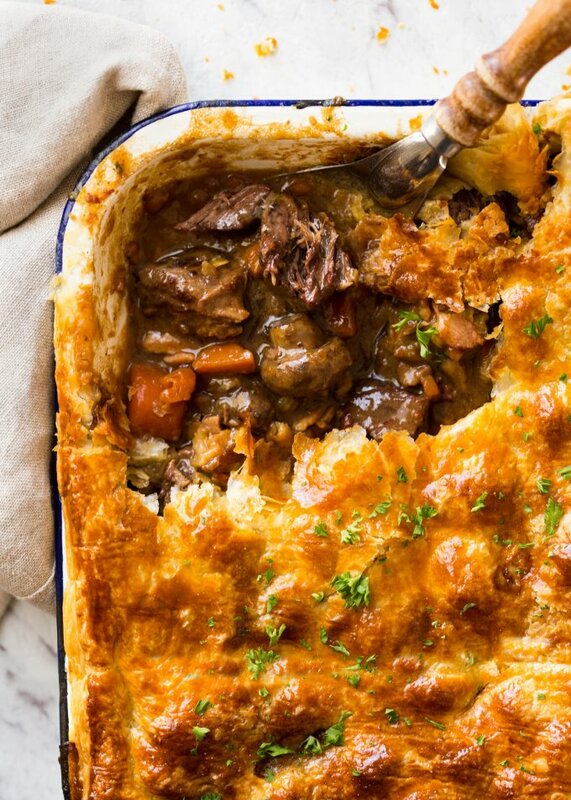 This savory beef and mushroom potpie is the perfect cold-weather comfort food. 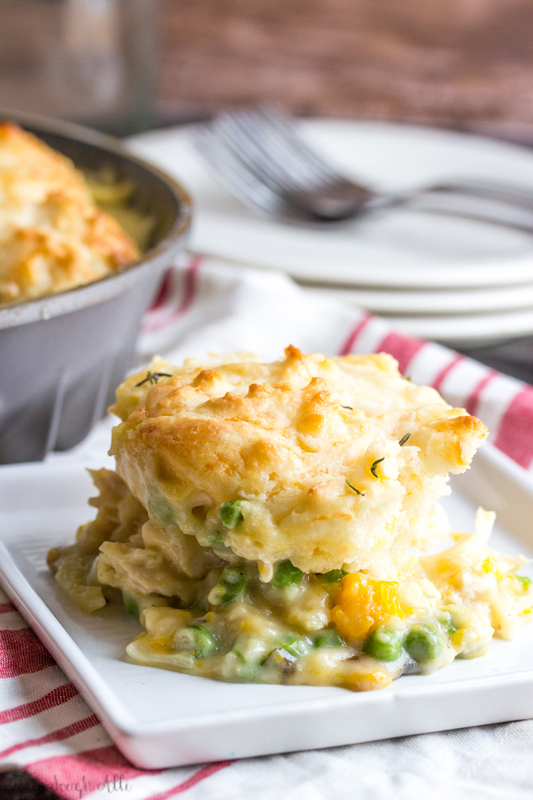 Cheddar biscuits add a little extra somethin’ to traditional potpie fillings. 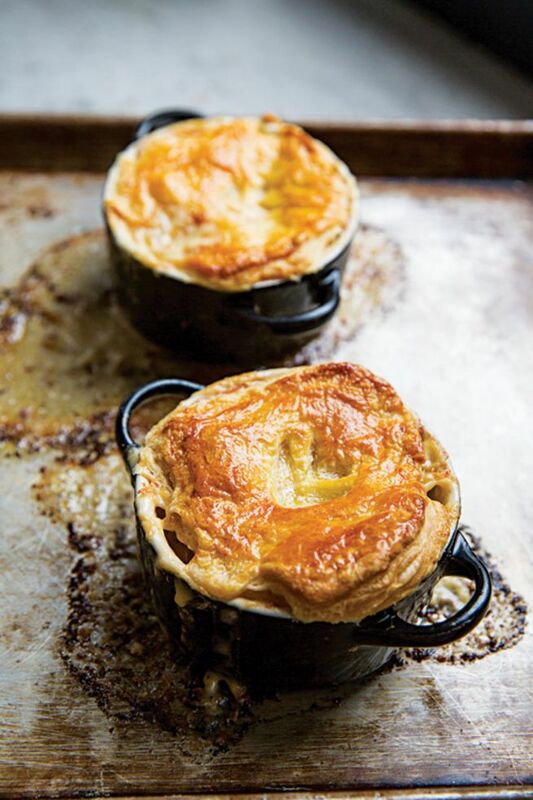 This lobster potpie has a secret ingredient: brandy. Salmon packs protein and omega-3s and is a simple swap from chicken. Want a low-carb dish? Cauliflower makes a tasty potpie crust. 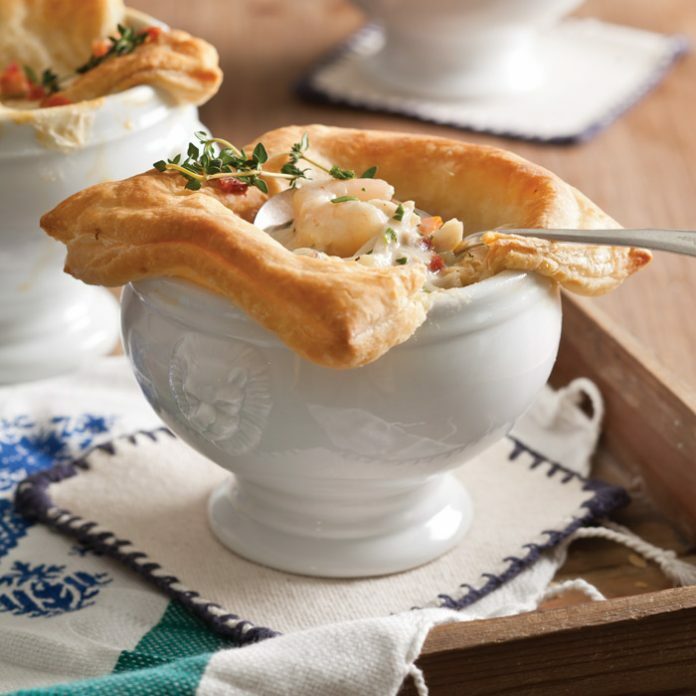 Shrimp, crab meat and bacon perfectly hit the spot in this seafood potpie. 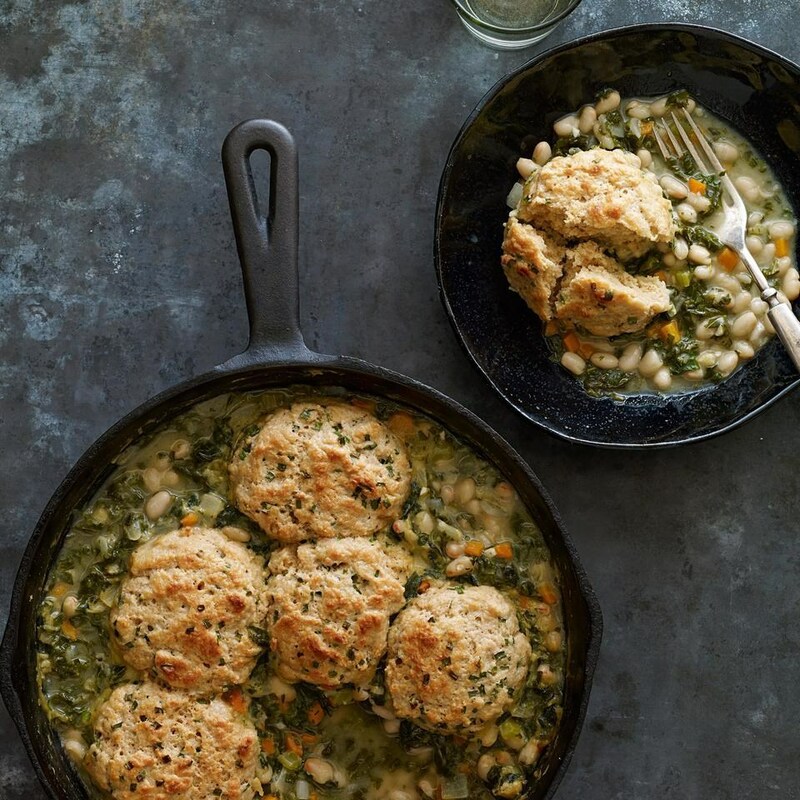 Vegetarian but still hearty, this kale and white bean potpie is topped with chive biscuits. 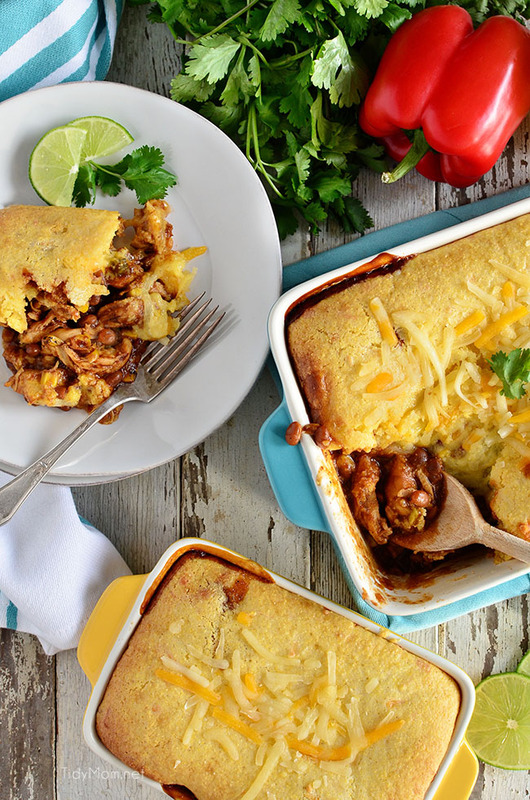 A taco potpie is guaranteed to please both kids and adults. Is it a pizza? Is it a pie…? It’s both! 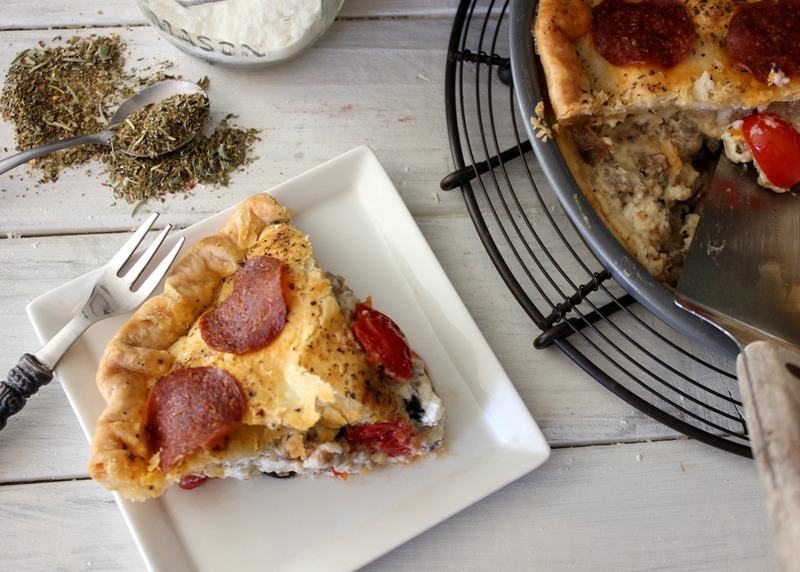 A pizza potpie that rivals any deep-dish you’ve tried. 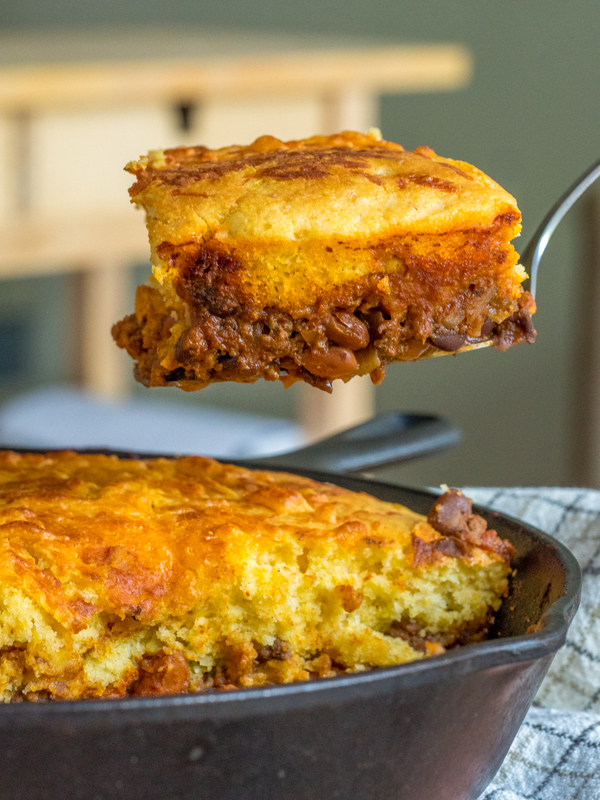 We already know cornbread and chili go perfectly together. Now it’s time to make them into a pie. 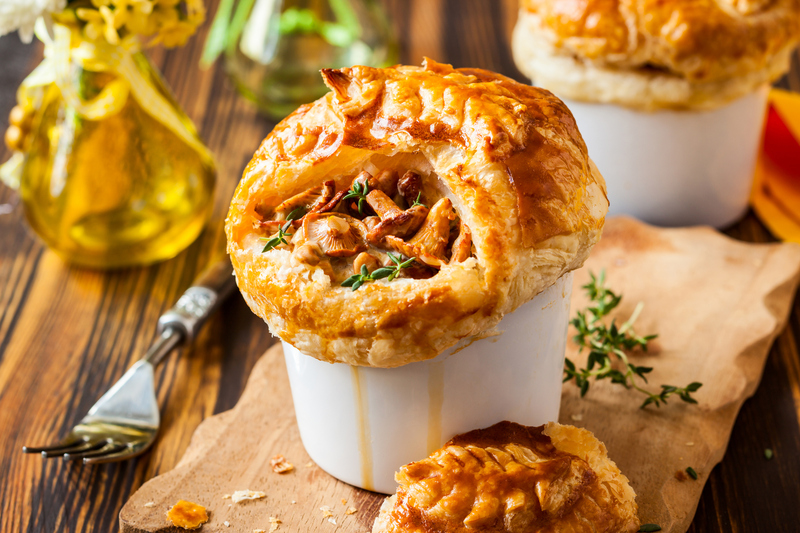 Shrimp adds the taste of the sea to your favorite classic potpie recipe.